Yes, it is possible to eat at a restaurant with young kids! The key is to practice the skills at home. Here’s how! Eat meals at the table at home. Eat meals together. Practice having an adult eating with your child. If you leave the table, you’re “all done.” Allowing kids to take a bite, run off to play, come back to the table for a bite and repeat doesn’t teach kids how to sit and eat. 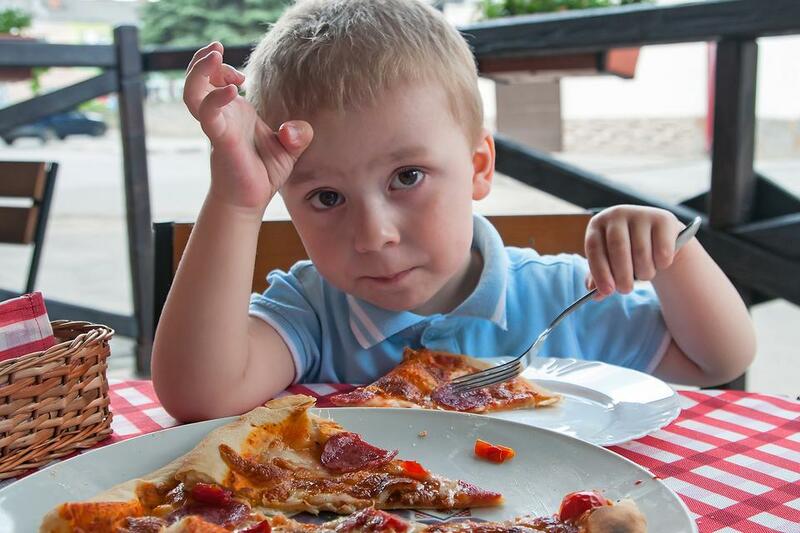 Practice these skills at home and your child will know how to behave at a restaurant. Having a toy and some crayons in your purse helps, too! 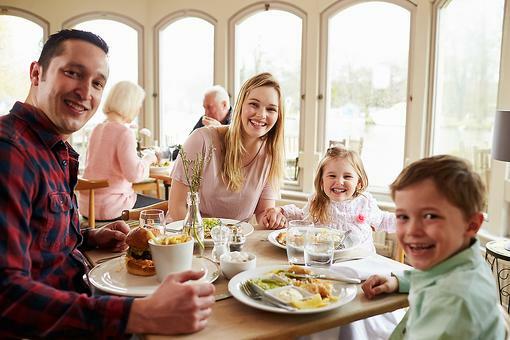 Eat Out at Restaurants With Small Kids & Enjoy It! Here's How!